Want a natural, fresh-faced glow? 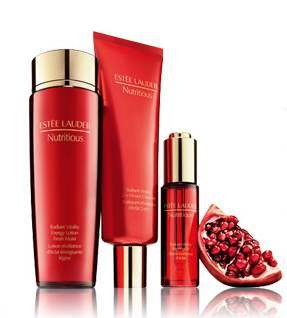 Pomegranates are high in vitamins and antioxidants, giving a boost to health and radiant skin. 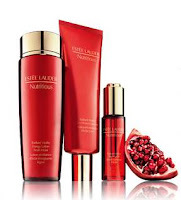 Discover the Nutritious Energy Lotion, a fast-acting formula infused with pomegranate nectar to create long-lasting hydration. Sign up here: http://on.fb.me/12p3NLK for a complimentary sample.